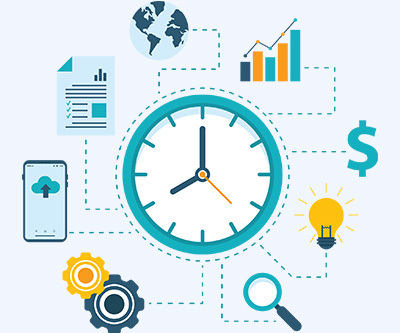 In the eyes of HR administrators, the task of maintaining time records is quintessentially transactional. But its impact on gauging the performance level of each employee and taking timely corrective measures is undeniable. It further shines in the light of more importance due to other benefits. Though payroll is an integral part of the functional schema of all the organizations, not many hold a mastery over the task itself. Complex and ever-expanding nitty-gritties of payroll are complex enough to bewilder a person. It is perfectly reflected in the fact that almost 33% of employers are paying billions of dollars in fines each year due to payroll processing errors. And the majority of fines are due to incorrect payments made to employees. 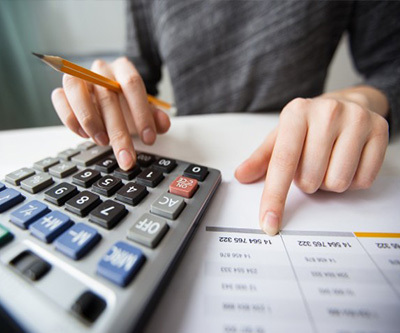 Before you run a payroll system, thus, it's of utmost importance to understand taxable wages and ways of calculating them. As business and technological landscapes are changing with each passing day, the existence of legacy payroll system is surprising. The survey conducted by Kronos found that almost 30% of respondents are using systems that are more than 10 years old. 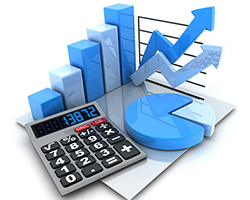 What is more alarming is 50% don't track and report on key performance indicators in their payroll functions. Companies' reluctance to switch to newer and better payroll systems generally stems from a risk-averse nature. As put forward by Mollie Lombardi, CEO of advisory and analyst firm Aptitude Research Partners, Payroll touches everyone in the organization; and there's a belief [that] a system change needs to be as painless as possible. Under the influence of the ever-rotating wheel of globalization, it’s all-too-common for organizations to operate in multiple locations. Then those operations can be in different cities across a single state or various states across the country. However, with each growing footstep comes much more complex obligations and responsibilities. And by far the stringent one is the multi-state tax compliance. 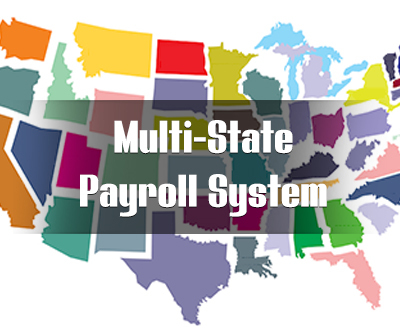 The real problem with multi-state payroll compliance emerges from the fact that the rules you follow for your home state may not be the same as the other states where you do business. Every state has different payroll standards and tax structures. As the amount of data is growing, so are the ways of data misuse and data theft. It automatically calls for an ever-evolving mechanism to ensure data protection. 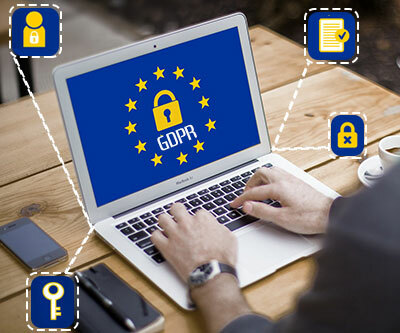 A recent implementation of the General Data Protection Regulation (GDPR), an update to the current regulation which will replace the Data Protection Act 1998, is a step precisely in that direction. The regulation mandates that businesses should protect the personal data and privacy of EU citizens for transactions that occur within the EU. All companies who process the personal data of individuals operating in the EU will come under its ambit. And failure to comply can weaken the financial muscles of organizations. Though handing out some sort of remuneration for the work done is as old as civilization, modern payroll structure is like a constantly evolving organism. It gets shaped by changing tax rules and regulations, data prevention policies by multiple countries, social setups, employee needs, and payment modes that may vary from company to company. 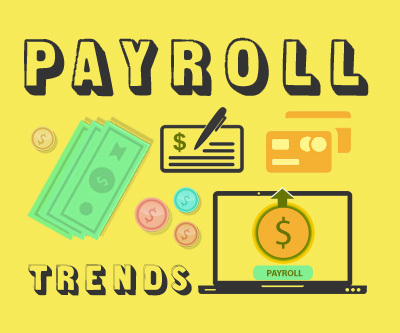 As such, keeping an eye on payroll trends can hold a significant importance in peeping into the future and augmenting yourself accordingly. 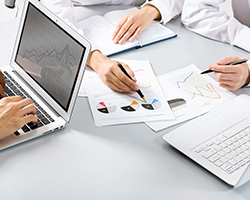 But for many companies, payroll may not be the area where their specialization dwells. To aid them in mitigating this weakness, we have come up with the future shaping payroll trends which will soon become norms. The entire concept of payroll appears to be deceptively simple for an outsider, as it basically denotes a process by which an employer pays an employee for work performed. But just a little scratch on it will reveal that it’s not just about signing a check and sending it to the concerned people. There is much more to it. An employer has to ensure that the proper taxes are withdrawn from each paycheck and that those funds are going to the right government agency at the right time. A slew of complicated tax forms must be properly filled out before deadlines expire. 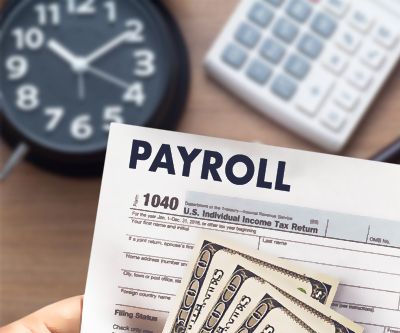 Although many companies prefer processing payroll internally for more convenience, they ultimately lack the proper knowledge of the payroll procedure, which leads them to late payments and monetary penalties. Therefore, choosing an experienced payroll service provider can ease your mind. An outsourcing payroll is an option being adopted by more and more businesses these days, offering a valuable alternative to in-house processing. 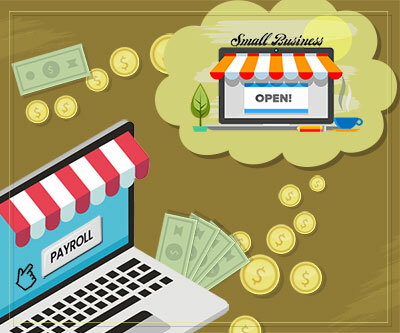 As a business owner, one knows that payroll is an important part of doing business and hence, choosing the right provider, for the right reasons, will streamline the process. As an employer, payroll taxes are the state and federal taxes required to be paid/withhold on behalf of your employees. It is a self-assessed, state and territory tax imposed on businesses in the U.S. The payroll tax rates and thresholds are subject to vary between states and territories. Employers are responsible for calculating the payroll taxes and sending the money to the respective government agencies. 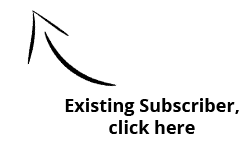 Some of the payroll taxes are paid by the employees, which are deducted from workers’ paychecks while other payroll taxes are paid by employers, not employees. A trusted and a highly rated payroll company by industry experts, offering premium payroll solutions at affordable price for accountants serving small and medium sized clients.